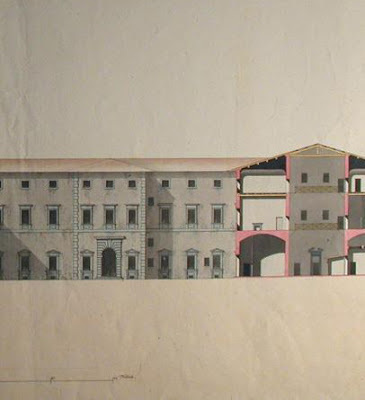 The Palace was called the Casino di San Marco. “Casino” not because it was a gambling hall (which it was not) but because this was Italian parlance for a palace that was informally organized like a small country house with the living quarters on the ground floor. It was built by Don Antonio’s father, the former Grand Duke, as a place where Nature’s secrets would be discovered and new inventions would be made. 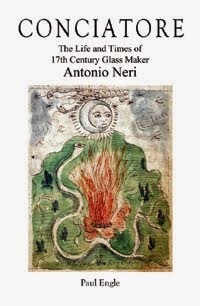 Neri worked at the Casino for a couple of years before moving to Pisa and then to Antwerp, all the while making glass. He returned to Florence to publish his book, and thanked Don Antonio for his long patronage.